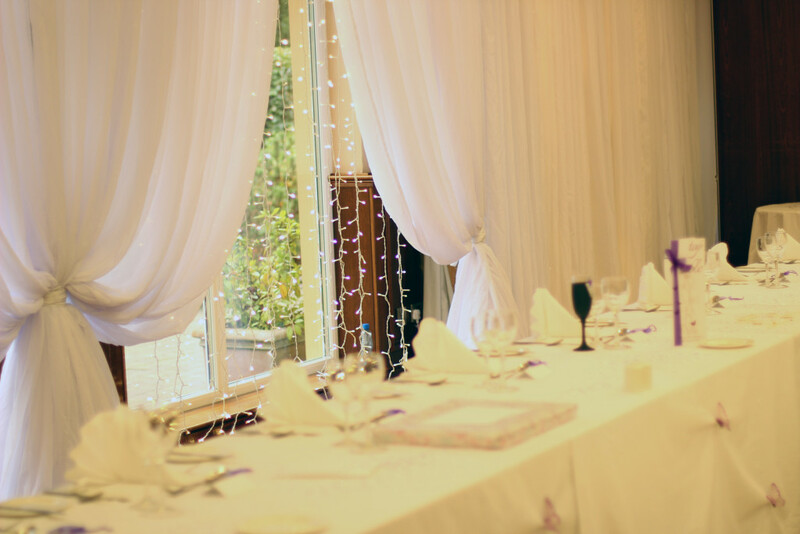 Our custom starlight backdrops and table skirts are the finest on the market and can be altered to fit with your requirements and help to totally transform your venue. 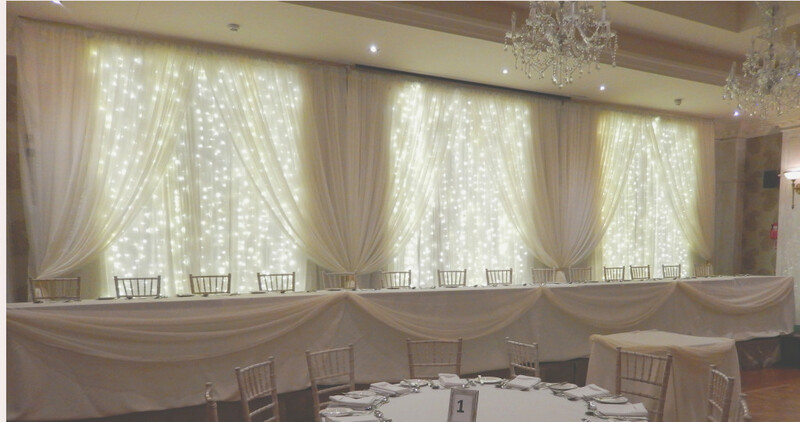 Choose from fibre optic or fairy lights, white or ivory. You can book in for a free consultation, or get in touch to check for pricing and availability. Our Lighted backdrops and draping have the ability to quickly transform a room hiding unsightly or boring walls, décor, or other unattractive features a venue may have. 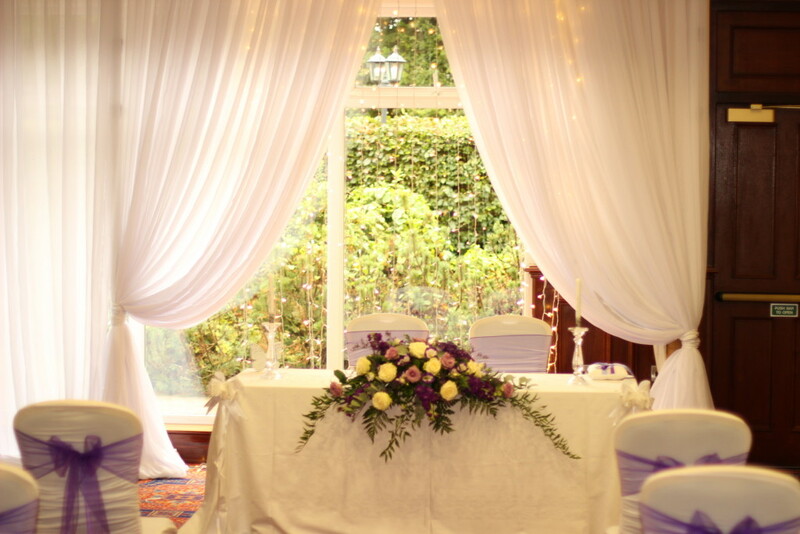 They can be used for behind the top table, as room separation, entrance draping, window draping or to drape a complete room. Bringing your own personal vision to life. 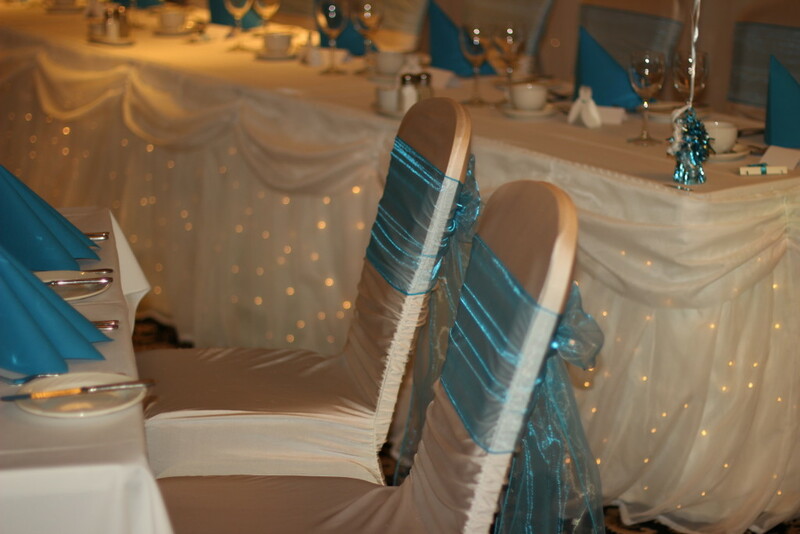 They are superb for any wedding and event theme enabling extra dazzle. Adding a matching table skirt, continues the theme.